Musicly - Custom Playlists allows you to create great playlists. 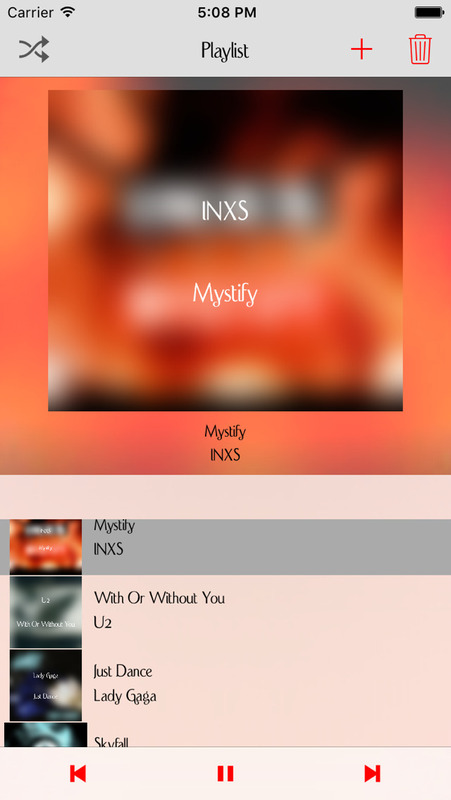 You can add music from your music library and create custom playlist based on your mood or your activity. You can create for example playlist for running, for a long drive home, for meditation or even for a party you are planning.